If not for Salman Khana��the film has not one, but two of hima��we would have recommended you stick to Sooraj Barjatyaa��s low-key Vivaah, or one of his classics like Maine Pyar Kiya. Because this film works, more or less, on the same formula of differences within big families. Here, Yuvraj Vijay Singh (Khan) is engaged to princess Maithili (Kapoor), who is put off by his high-handed behaviour. Then a look-alike of Singh, happy-go-lucky Prem Diwale, enters their lives. Kapoor delivers yet another forgettable performance, and even Khan coulda��t save it. A pretty stereotypical sequel, Hotel Transylvania 2 continues the crazy antics of Dracula (Sandler) and his family. After becoming parents, Mavis and Johnny go to LA to visit his parents. Meanwhile, Dracula takes his new grandson on a trip to his old haunts to show him how to be a monster.A� The voice cast does a fairly good job while the film is quite spirited and engaging. Inspired by the French film, Sleepless Night, the movie is a must-watch for all Kamal Haasan fans. 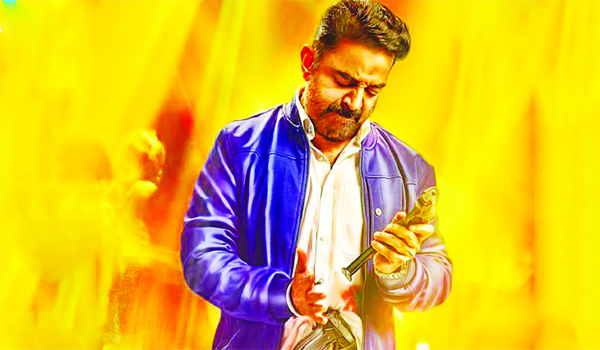 When narcotics officer Diwakar (Haasan) uncovers a drug scam by the criminal don Vittal Rao (Raj), all hell breaks loose. Diwakara��s son is kidnapped and the story follows his desperate attempts to get him back. This crime adventure, with its racy script, is a success at the box office.